The National Institute of Allergy and Infectious Diseases (NIAID) is seeking proposals for advanced development of multivalent vaccines against Ebola virus, Sudan virus, Marburg virus and Lassa fever. The effort also seeks to support technical advances in vaccine development for these filoviruses and Lassa virus. 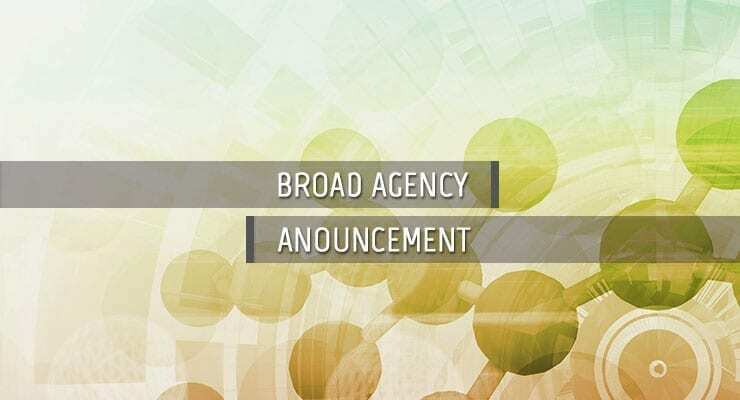 The research and development activities supported through this BAA will allow candidate vaccines to progress through the product development pipeline toward licensure by the FDA. It is anticipated that multiple cost reimbursement, completion type contracts will be awarded for a five-year period of performance beginning on or about June 2, 2017. NIAID estimates that the average annual total cost (direct and indirect costs combined) is $10.8 million for all awards made under this effort. The BAA is planned for official release on March 24. Further details are available via Solicitation Number: BAANIHAI2016064.